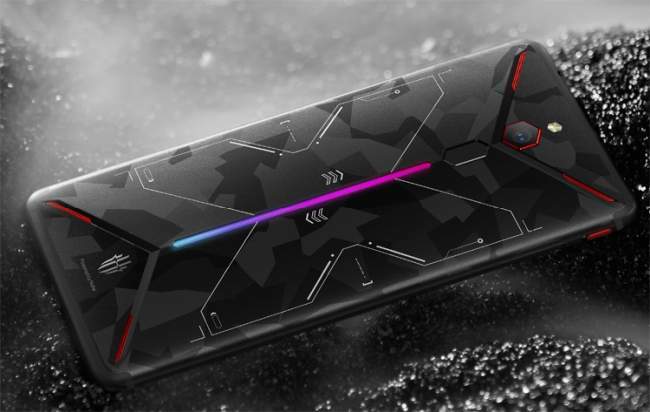 There’s a lot of hype around gaming smartphones these days, but few gaming-centric phones match up to the Asus ROG Phone, which pushes the envelope in this category with its slew of accessories. But one of the first phones to kick-off the gaming smartphone craze has now got a successor. Nubia has announced the Red Magic Mars, which is the follow-up to the original, which we reviewed earlier this year. The Nubia Red Magic Mars hopes to one-up the rest of the competition with a massive 10GB RAM, but is powered by the Qualcomm Snapdragon 845, which will be soon replaced by the Snapdragon 8150 after its announcement next week. The phone features liquid and air cooling, which is increasingly being seen even in non-gaming smartphones – the Poco F1 being a prime example. The cooling solution is said to increase CPU performance by up to 70 percent thanks to the heat dissipation, which reduces internal temperatures by up to 13.2 degrees, according to Nubia. Another feature that sets it apart is the supposed 4D gaming experience, which is enabled thanks to the haptic feedback support for some specific games in the Play Store. The phone also comes with two touch-sensitive shoulder buttons, which are similar to the air triggers in the Asus ROG Phone. In terms of audio, there is a DTS 7.1 channel along with 3D surround sound, which should help in games where locating enemies based on sound is key. 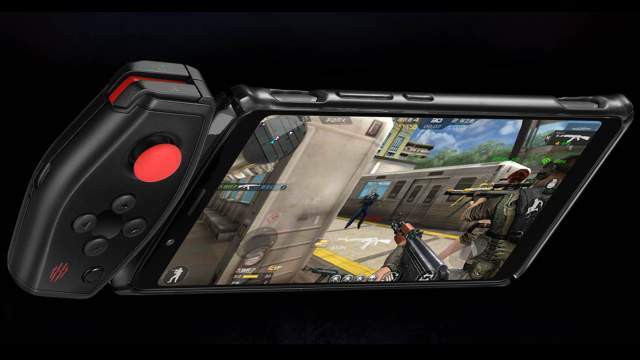 And this is a gaming phone, so you get RGB LEDs on the back, just like the original Red Magic. Nubia has also announced a joy-stick accessory, which snaps to the side of the phone and gives users easier controls on some games. Nubia has not focused too much on making top-notch cameras here. There’s a single 16-megapixel rear camera with f/1.8 aperture and phase detection autofocus (PDAF). At the front, the smartphone has an 8-megapixel selfie camera with f/2.0 aperture. One of the highlights of the phone is that it runs Android 9.0 Pie, but there’s a Red Magic OS 1.6 on top. There’s a a 6-inch full HD+ display with 1080×2160 pixels resolution (18:9 aspect ratio), and you can also opt for the lower-end 6GB or 8GB variants, if the 10GB RAM version seems like overkill to you. Along with three RAM variants, you get storage options of 64GB, 128GB, or 256GB. Finally, it has a 3,800mAh battery with fast charging support. In China, the smartphone is priced at CNY 2,699 (which comes up to around Rs. 27,000 when converted). That sounds a bit steep considering it is only for the base model with 6GB RAM and a paltry 64GB of storage. The ideal option would be the 8GB RAM and 128GB storage variant, priced at 3,199 yuan or around roughly Rs. 32,000, while the variant with 10GB RAM and 256GB storage will cost you around 3,999 yuan (around Rs. 40,000 after conversion). 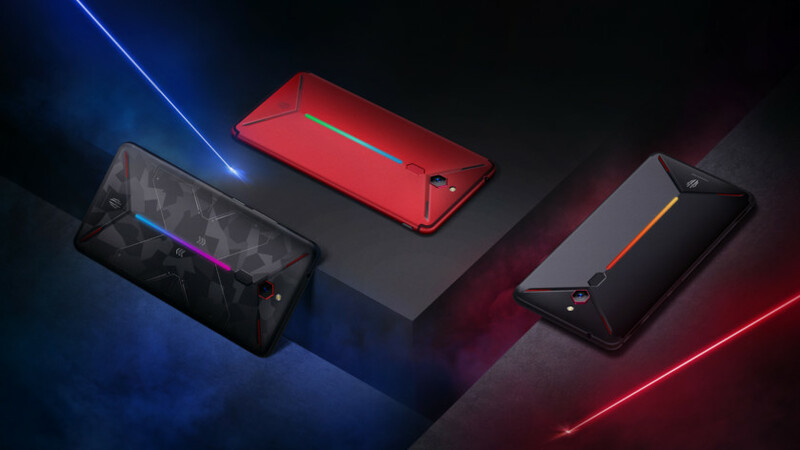 You can only buy the Nubia Red Magic Mars in China right now; it’s available on pre-order on JD.com and will go on sale from December 7.